Rare are those individuals who can truly inspire others to the core and move them to action. Scott Burrows is one of those people. His riveting story of overcoming adversity through sheer determination, will power and goal setting is mesmerizing and uplifting. 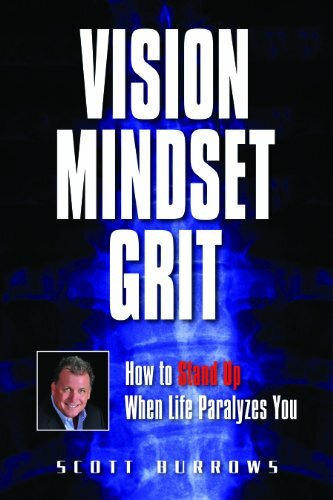 Vision, Mindset and Grit - How to Stand Up When Life Paralyzes You is more than the story of Scott's determination to overcome enormous obstacles and rebuild his life. It is a testament to his mission to inspire others to triumph over adversity as well. His message of hope and success resonates with audiences worldwide, motivating them to make positive changes in their own lives.